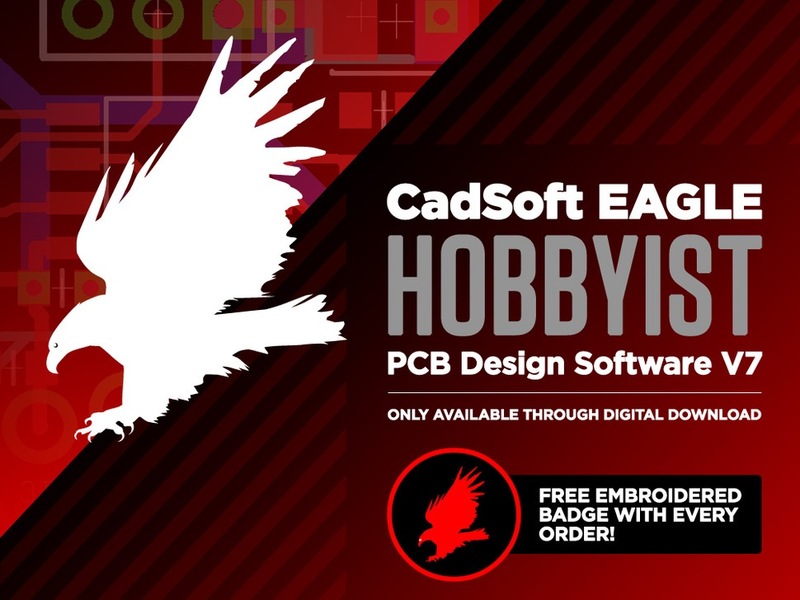 CadSoft EAGLE & Adafruit « Adafruit Industries – Makers, hackers, artists, designers and engineers! We just got some news in from our friends at CadSoft! 10 months after entering into its current reseller agreement with CadSoft Computer, Adafruit has grown to be one of the largest resellers of EAGLE worldwide, and is currently the largest in the Americas!